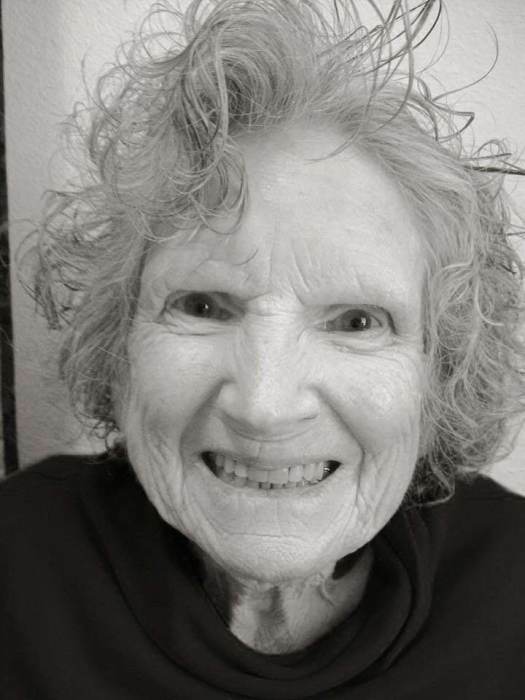 LaVonne June Otness Hastings went peacefully to her heavenly home on Friday, January 25th with her family surrounding her at the PMC Care Center. She was 88 years old. A Memorial Service will be 2:00 PM on Tuesday, January 29, 2019 at Pondera Valley Lutheran Church in Conrad, with burial to follow at Hillside Cemetery. Lavonne was born in Conrad, MT to Ede and Helen Otness on June 11, 1930. She joined a family of two older brother, Birdeen and Kenneth Otness. LaVonne was a member of the class of 1948 at Brady High School and graduated as Valedictorian. In September of 1948 she married David H Hastings and joined him at MSU as a college coed…and later they moved onto the family homestead farm. To this union LaVonne gave birth to 7 children. She loved the family farm, gardening, driving the combines and tractors, and in her zest for life started the East community 4-H club, the Sollid Pioneers. She was also involved in Farmers Union, Extension Homemakers, NFO, and was a cook at the Farmers Union Camps and catered many events in the community. She started a jewelry business with her long time friend Joyce Copenhaver and worked at Sun Canyon Lodge with dear friends Lee and Sue Carlbom, and along with Bev Petersen, they laughed, cooked and packed in meals to hunters. After being widowed in 1986, LaVonne dove into her passion of quilting, and with her daughter Kathy Hager, thus Triangle Squares Quilt Guild was started, which is still thriving in Shelby. She enjoyed many quilting retreats with her daughters Kathy and Judy. She touched many lives with her kindness and desire to teach new quilting ideas. She won a national quilting contest and got to spend a week in Eleanor Burn’s quilt studio with 4 other quilters from around the US. All of her kids and grandkids and most of her great grandkids are blanketed in her quilts and her love. LaVonne is preceded in death by her husband David, her son Thomas, and her granddaughters Marena Steele, Lynda and Stacy Hager, and her brothers Kenneth (Peggy) and Bud (Adeline) Otness. Also by her lifelong friends, Bev Petersen and Lucille Petersen. She is survived by her 6 remaining children, 18 grandchildren, and 17 great grandchildren. Kathy (Darell) Hager of Conrad, MT, Judy (Rob) Goudette of Stevensville, MT, Mark (Peggy) Hastings of Weatherford, TX, Diana (Cory) Krumm of Billings, MT, Carol (Sam) McCormick of North Pole, AK and Elizabeth Hastings of San Jose, CA. She will be sorely missed and was greatly loved by her whole family and all she touched.